The Final World Olympic Qualification Table Tennis Tournament will be held in Doha from 10-13 May 2012. Sharath Kamal and A Amalraj will be fighting hard to get into the London games. 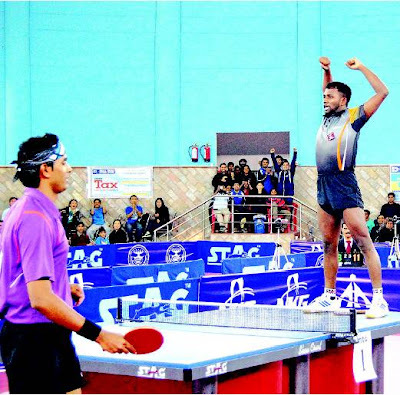 Soumyajit Ghosh has already qualified. 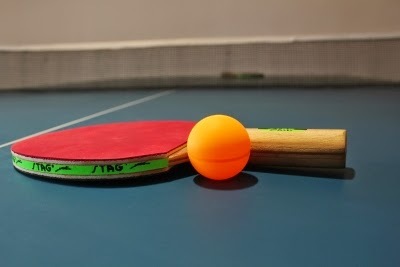 Premium Provider of Table Tennis Equipment at Great Rates, News, Training information!